Yes, it happens to everyone and we have the easy solution. 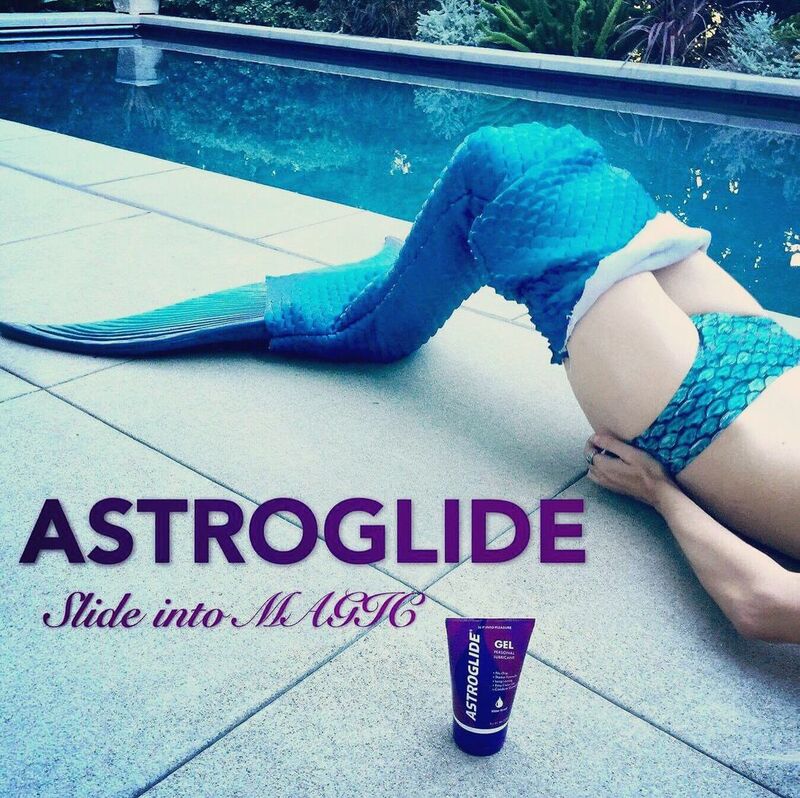 Astroglide Water Based or Silicone Based Personal Lubricants can be applied to your body prior to getting into the wetsuit. Then the wetsuit will just slip on. It also helps getting the wetsuit off! We have Water Based Liquids or Gels. The Gels will stay put longer. We also have Silicone Based Liquids or Gels. Again the Gel will stay put longer and stay on the body longer.